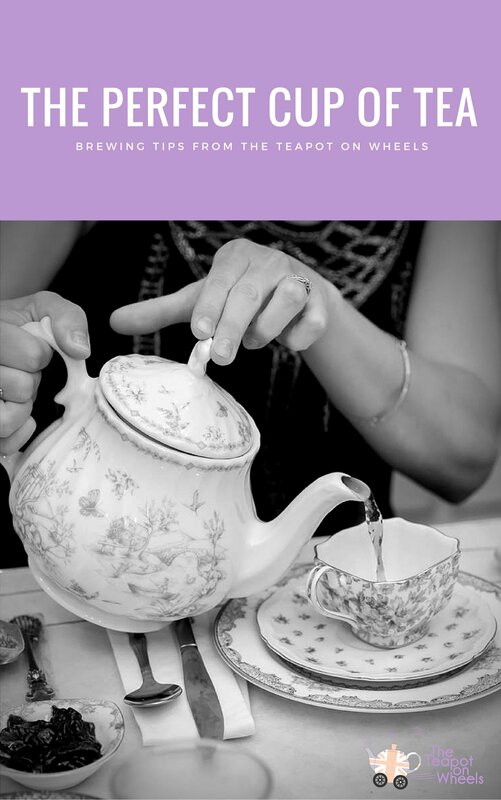 Download The Perfect Cup of Tea Ebook Now! Learn the four easy steps to brewing the best cup of tea you've ever had! Get the perfect brewing times and temperatures for each different type of tea! 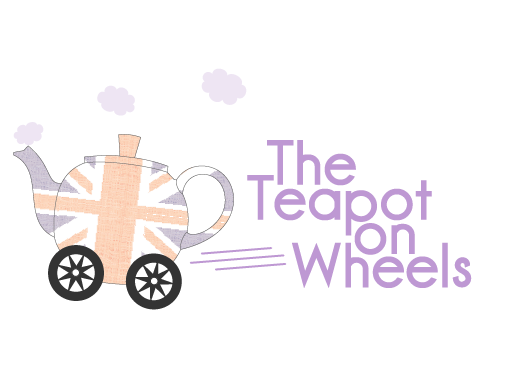 Find out Jan's secrets that makes The Teapot on Wheels the best cup of tea in the Rogue Valley! 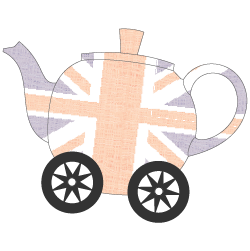 We just sent you an email with a link to download The Perfect Cup of Tea Ebook! If you don't receive the email in 5 minutes, check your spam folder.